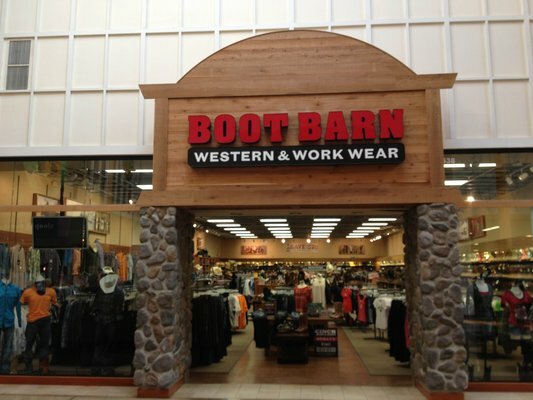 Print a 10% coupon when you sign up to get emails from boot barn. 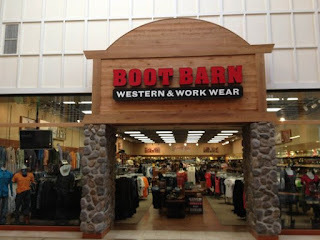 Sign up for Boot Barn Newsletter and receive special offers and coupons on your birthday. Print coupon to receive $10 off on all regularly priced boots under $100 or $20 off boots over $100. Excludes sale items and IGG Australia.